Fragments of earthly reality are floating above. Frameless, thus limitless, are transformed to embrace each other in a bizarre union, celebrating their new euphoric perception, resonating life and mystical dreams. 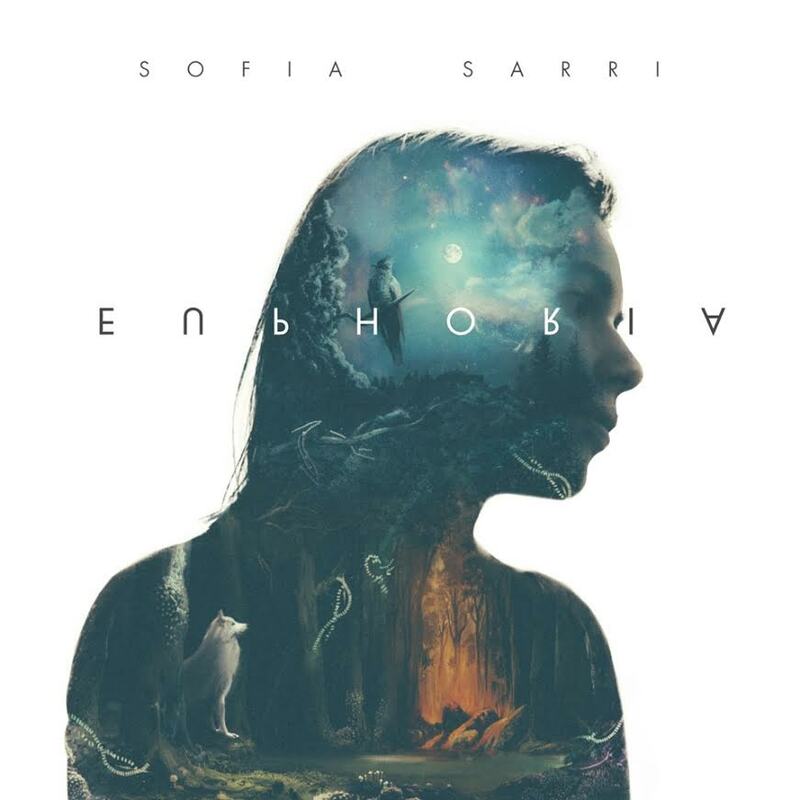 The music of Sofia Sarri is personal, pagan and magical. A universe where uncompromised resolutions are welcome allowing the Cretan lyra, a distinct folk instrument from the mountains of her home island Crete, to feel at ease when placed together with the analog synth, the vibraphone and some wicked double bass drumming. “Every track has a story to tell” says Sofia, “a sacred bind to nature, as if a totem lies in the spirit of every song”. The moon, the cuckoo, the wolf and the strings alongside with electronic micro beats seem to merge perfectly with Sofia’s both delicate and powerful vocals, manifesting the omnipotence of nature. Sofia’s journey through music and singing is long. Performing and composing for bands of diverse background such as the post-rock collective of Night on Earth, a true pioneer of Athens’ indie scene. This time the urge was to set and meticulously narrate the musical paths that she had so far explored. To handle her voice as an equal instrument among other instruments and belt out her mystical parallel universe. She is experimenting with both traditional forms and the contemporary while sticking to her generation’s fusion of massive sonic and music information. Labelling Sofia’s music can be tricky: avant rock with a pinch of Scandinavian black metal, urban ambient, dark-hop...The moment you are about to categorise her she manages to slip away. As it is expected from an artist who’s influences spread out all around the world of sounds, manifested by the higher and innermost need of everything human: communication. Out on LP, CD and digital album via Inner Ear. 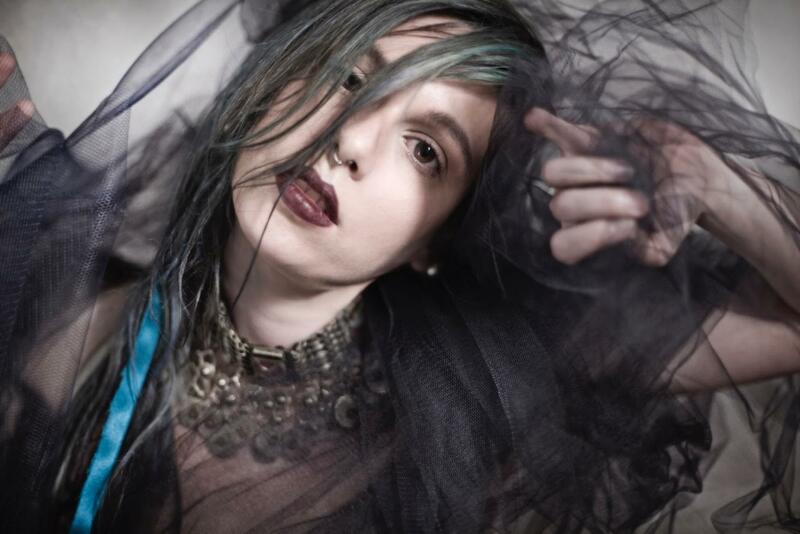 Sofia Sarri started her music endeavors as the lead vocalist for the Greek post rock/trip-hop band Night On Earth in 2005, with whom she released two albums (Night on Earth, Outlandish 2006 & Second Hand, SONY BMG 2008). NOE’s breathtaking live shows became a trademark for the Greek indie scene influencing numerous bands with their long melancholic improvisations. Based in Athens she continued to perform and tour with the most accomplished local folk Singer/Songwriters , while studying music and singing, embarking in numerous side projects, such as recording for rock band Borderline Syndrome ( Stateless , 2012 ) and collaborating with jazz pianist Costis Christodoulou. At present she has just finished recording her debut album, on which she collaborated with some of the best Greek musicians, combing instruments such as the Cretan lyra and the vibraphone, bringing out her own unique perspective on melody and songwriting.